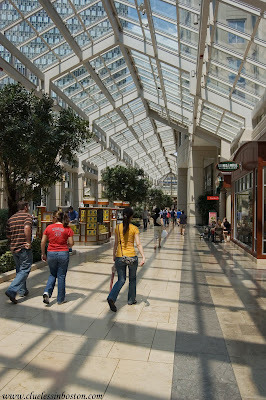 Arcade at the Prudential Center. The Pru is partially visible through the skylight. I think I've already told you this but I'll say it again, just in case: I love your blog. The shot of your office window is wonderful. The light, the composition, just perfect.